Horseheath, Cambridgeshire is a small village nestled in the rolling countryside of the south-east corner of the county with boundaries close to both the Suffolk and Essex borders. 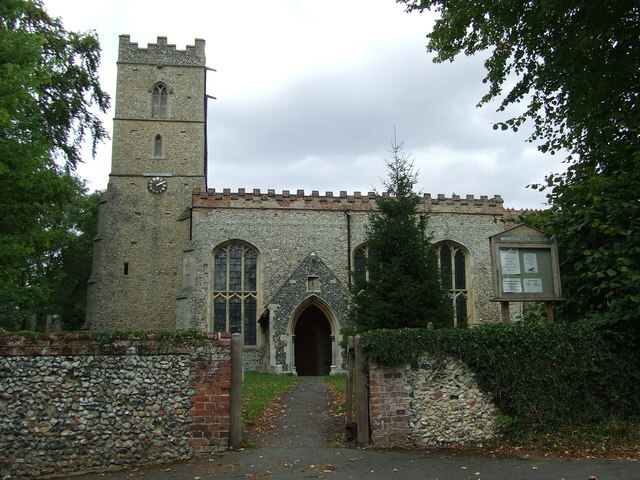 With a population of only around 350 people, the Parish includes the hamlet of Cardinal’s Green which is physically divided from the main village by the main Cambridge to Haverhill Road – the A1307. Typical of many small English villages it features a small village green, an historic church, a local post office, a well-used Village Hall and a thriving pub and cricket team. The village sign echoes some of the village’s history – boasting the 1834 derby winner, Plenipotentiary, which was bred and trained at Horseheath Lodge. The sign also depicts the royal crowns of Queen Elizabeth I and King George V to reflect their royal visits in 1578 and 1912. On her visit, Elizabeth 1 stayed at Horseheath Hall, which was rebuilt with a frontage of over 150 metres in 1665. However Lord Montfort gambled away his inheritance leading to the house being demolished in 1792. Neolithic artefacts from around 2,000 BC have been found in the village and later there was a Roman settlement here; evidence remains in the form of a Roman Road which runs to Worts Causeway in Cambridge. The road has been called many names over the years, most commonly Worsted Street and Wool Street (or Wolves Street), both might refer to mediaeval times and an association with a landowner, and trade in cloth. The road offers cyclists an off-road route to Cambridge. The church of All Saints is prominent feature of the village – an ancient structure of flint and rubble in the Gothic style of the 15th century, though its history dates beyond then. It consists of chancel, nave, north and south porches and an embattled western tower containing four bells. It was extensively remodelled in the 1300’s, was restored in 1880-91 and in 1911 six of the nave windows were completely restored. 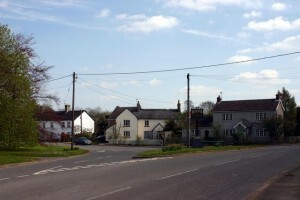 The village featured in the Domesday Book of 1086 – commissioned in December 1085 by William the Conqueror, after his invasion of England in 1066.